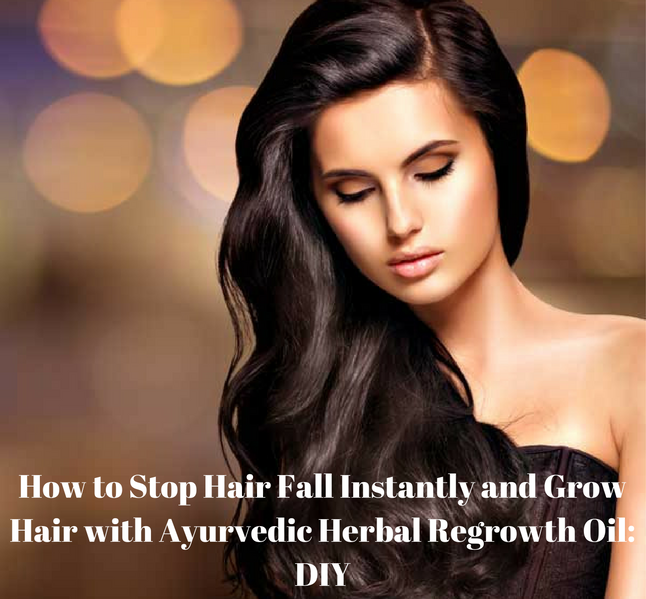 Today I am going to share with you a secret Ayurvedic Herbal Regrowth Oil that is going to stop your hair fall and is going to make your hair grow like crazy. 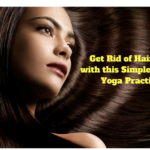 Ayurveda offers several effective treatments to counter hair loss. There are many ways to reverse hair loss and trigger natural hair growth again. These home remedies stimulate natural hair growth and prevent excessive hair loss. 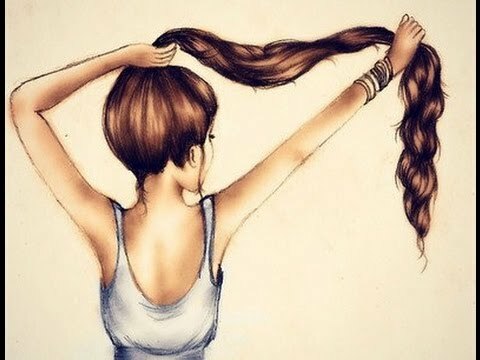 We Indians mostly have thick and shiny hair and Indian women are believed to have really gorgeous hair. Genetics does play a major role in those thick locks but using an Ayurvedic oil treatment can improve your hair growth and thickness. I used to try a lot of commercial products for my hair a few months back but they didn’t do any good to me rather they only made my hair look worse. Around 4 months back I tried to switch to a more holistic approach for my hair and I am so happy that I took this decision because my hair is in such a good condition now, it is growing really fast, I do not have any hair fall issues and they are less frizzy and much more manageable. Everyone wants to have good and healthy hair and I would suggest all of you to resort to ayurvedic remedies for all hair related issues. 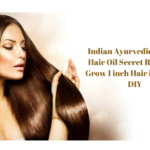 Ayurveda offers a number of simple home remedies to make your hair beautiful, healthy and strong. An Ayurvedic hair care regime involves massaging your scalp with warm oils that penetrate deep into your scalp and nourish our hair from the very roots. 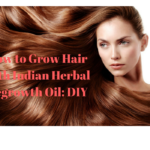 You can add a number of herbs to the oil or you can mix different type of hair oils to make a blend that is effective and treats all your hair problems. I have been trying a lot of natural hair oils these days to increase my hair growth rate and to solve all my hair related issues. I love trying out Ayurvedic recipes as they are easy to prepare and are super duper effective. 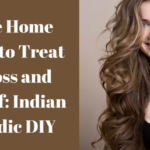 Today I am going to share one such Diy Hair oil Blend that is going to give you long, thick, lustrous and healthy tresses and you will never ever use any commercial product on your hair. Trust me. So let’s start with the Diy. Amla hair oil is a miraculous hair oil that prevents premature greying of the hair and controls hair fall. Who doesn’t know the benefits of using Amla or Indian Gooseberry as a hair remedy for healthy hair. Amla is a power house of Vitamin C, it also contains an array of antioxidants and a high concentration of minerals and amino acids. If you are suffering from chronic hair fall this wonder oil can be your real savior. Amla is one of the most nourishing herb for the hair. It also works as a excellent hair tonic, it promotes long, thick and beautiful hair. This wonder berry is a natural conditioner, minimizes hair loss and promotes strong and healthy hair. 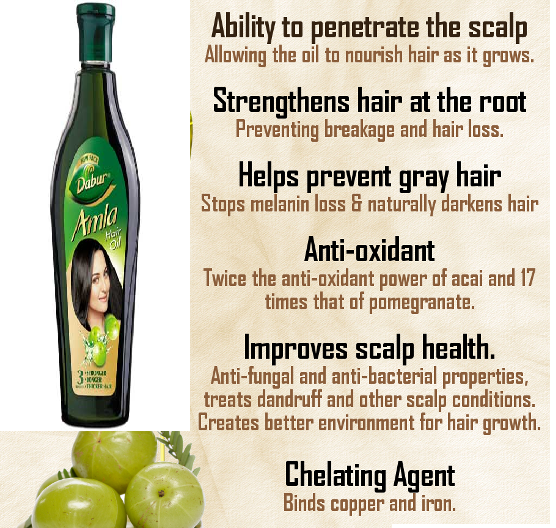 Amla hair oil strengthens the hair follicles and thus leads to strong and healthy hair. The anti-inflammatory properties of flaxseed are actually going to promote a healthy environment for hair growth. Flaxseed oil is a rich source of essential fatty acids and alpha-linolenic acid or ALA. Flaxseed oil contains both omega 3 and omega 6 fatty acids which are both needed for healthy hair and skin. People who lack in those necessary essential fatty acids may experience dry, brittle hair. Omega 3 fats nourish the hair follicles and encourage growth. They also prevent inflammation, helping to get rid of hair loss, dandruff, and other hair and scalp related problems. 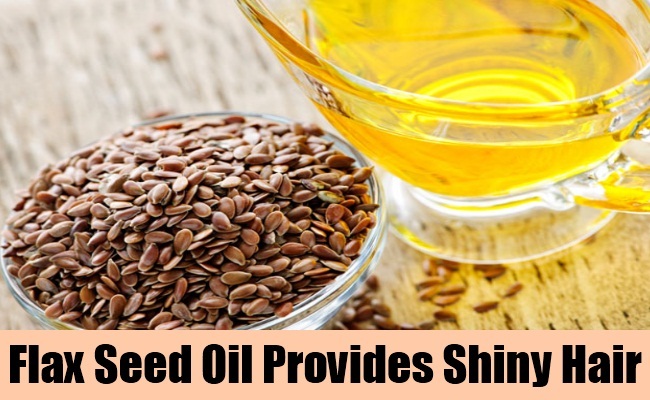 Flaxseed Oil can be found in liquid or in soft gel form. Aloe Vera Oil can be used for scalp and hair care. It reduces dry scalp conditions, dandruff, and conditions the hair. The Aloe Vera Oil is believed to assist in hair growth, keeping hair strong and also improving the condition of the scalp. Aloe Vera is rich in anti-inflammatory, anti-bacterial and anti fungal properties. It is believed to be a powerhouse of antioxidants. Aloe Vera Oil is an effective hair care agent. Aside from helping treat dandruff and dry scalp, the oil can also promote hair growth and keeps your tresses strong. Extensive Dryness of the scalp leads to dandruff and hair loss at an increased rate. 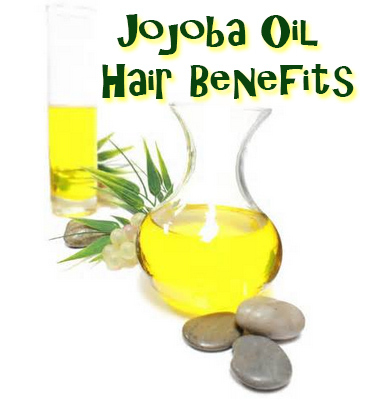 Jojoba Oil is capable of moisturizing the hair without leaving any residues. 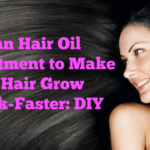 It can help hair cells to reproduce themselves at a rapid pace. When Jojoba Oil is mixed along with a shampoo it will remove the sebum which is present at the scalp thereby promoting hair growth. Jojoba Oil can even act as a serum thereby improving the health and shine of the hair. 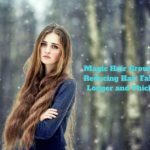 In fact they can in turn help in removing contaminants and other rough particles and makes hair clean from all sort of damage. Jojoba Oil is rich in essential nutrients, vitamins like E, B and important minerals like silicon, copper and zinc. Presence of Vitamin E contributes to their ability to effectively hydrate hair. Presence of Vitamin B helps them in retaining the moisture in hair. 2 Tbsp of Amla Oil. 1 Flaxseed Soft Gel Capsule or 1 Tbsp of Flaxseed oil. 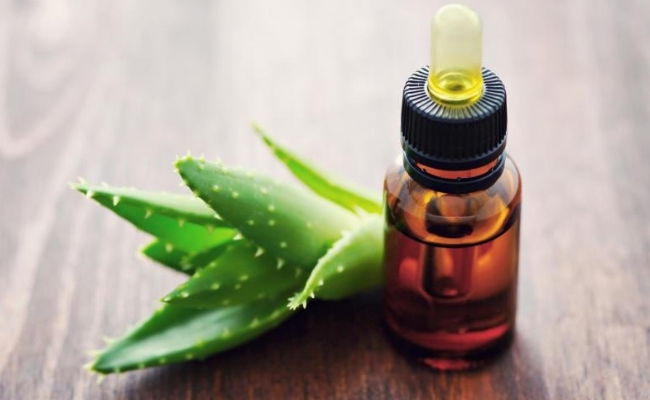 4-5 Drops of Aloe Vera Essential Oil. 1 Tbsp of Jojoba Oil. Gently warm 2 Tbsp of Coconut Oil in a microwave safe bowl for 20 seconds. Next add in amla oil, castor oil, aloe vera essentail oil, jojoba oil. Next puncture 1 Flaxseed Soft Gel Capsule and add it to the oil. If you do not have a soft gel capsule add in 1 tbsp of flaxseed oil. Mix everything properly and warm it for 20 seconds again. Take a cotton ball, dip it in the oil mix and apply it all over the scalp. Divide your hair in sections and apply this oil to your entire scalp. Whatever oil is left apply to the hair length and the hair ends. Using the fingertips, massage the hair oilsin circular motions all over your scalp. Don’t apply too much pressure as a head massage should soothe and calm your senses. Once your entire scalp has been covered with oil make a bun and wrap your head with a hot towel. This helps the oil to penetrate deep into your scalp. Let the towel stay on your head for 20 minutes. If you prefer you can leave this oil for anywhere between 3 hours to overnight. I prefer leaving this hair oil overnight as it leaves my hair so soft and healthy. I do the hot towel in the morning and then I wash off with a very mild, sulphate free and paraben free shampoo. Do this massage once a week and see how fast your hair grows. It makes your hair very healthy and strong. I am leaving the links to all the oils so that you can buy them online. Amla Hair Oil: Buy Here. 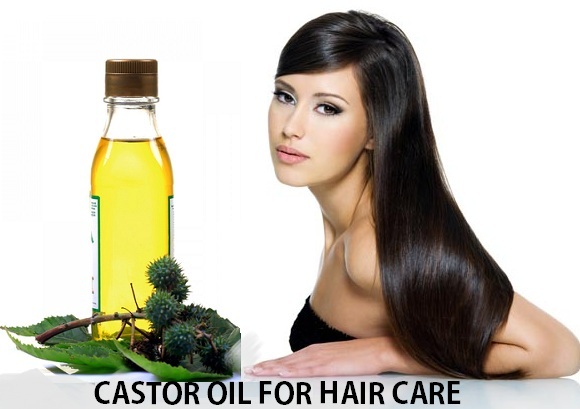 Castor Hair Oil: Buy Here. 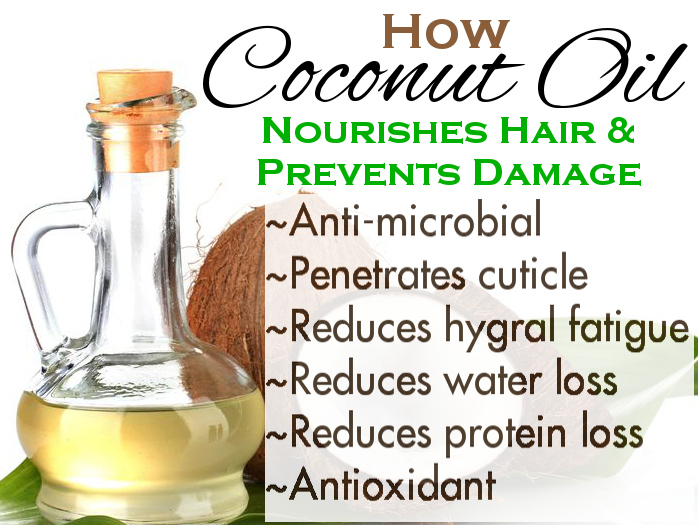 Coconut Hair Oil: Buy Here. Flaxseed Soft Gel Capsule: Buy Here. Aloe Vera Essential Oil: Buy Here. Jojoba Hair Oil: Buy Here. I have been using this hair oil for around a month now and I have seen great improvement in my scalp condition and in the growth rate of my hair. I must say this hair oil has stopped my hair fall and it has definitely made my oil very soft and shiny. Do try this oil and I can assure you that you will love the results. Do try it out and share your experiences with me. Yeah supplements too help with hair related problems but I am not into eating medicines at all.I hate them,I cannot swallow those big big capsules do I try to resort to Ayurvedic remedies to solve all my hair related problems. Seriously, I need this miracle oil in my life, would surely make this oil sometimes soon 🙂 Great post,Yamini. Do try it out Anamika, you are really going to love your hair post usage of this oil. Thanks Anumeha. Do try it out and share your experiences with me. Rakhshanda this oil really works like a magic.Do try it out dear. WOww its really helpful for me 🙂 thanks for sharing please let me know admin name? I want to ask some questions? Hi Suman.My name is Yamini…you can ask me whatever you want to ask.Thanks,I am glad that you liked my post. I have started using and liking 100% natural products and Arogyam pure herbs hair care kit is one brand I blindly trust. I have used AROGYAM FACE CARE KIT for my face which gave me very good results and I thought now its time to buy something natural for my precious hair. I use this product and got my hairs back without any side-effects, now m happy with my hair they are long, strong, shining and dandruff free…. Shweta I have never tried anything from this brand.AROGYAM…Sounds good…Would love to try their hair kit. I like your article. this oil really works like a magic. thanks for sharing. Hi Emma, I am glad you tried the hair oil and it worked for you.